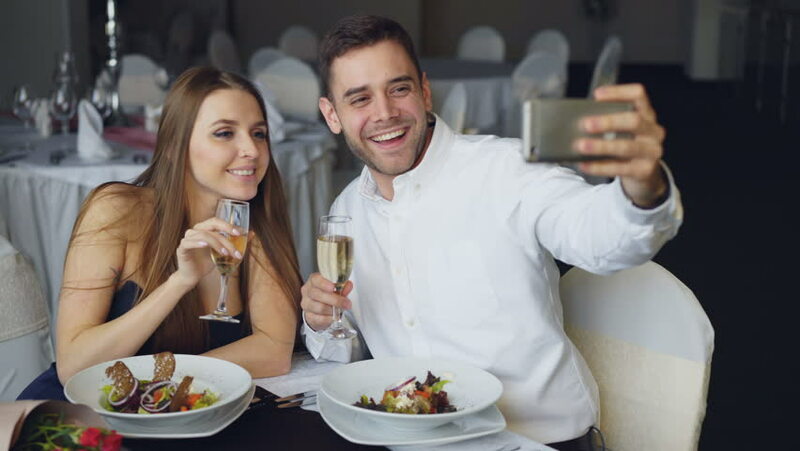 Attractive loving couple is taking selfie with champagne glasses using smartphone while having dinner in restaurant. They are smiling, kissing and posing looking at camera. 4k00:24Happy attractive young people are watching smartphone together, smiling and talking while having dinner in restaurant. Modern technologies and romance concept. 4k00:27Attractive woman is saying yes to marriage proposal and her boyfriend is putting engagement ring on her finger and kissing her. Romantic relationship and restaurant date concept. 4k00:16Happy loving couple is holding hands, talking and kissing during romantic dinner in restaurant. Affectionate relationship, love and fine dining concept. 4k00:19Busy young man is talking on mobile phone while his girlfriend is feeling bored sitting at table in restaurant. 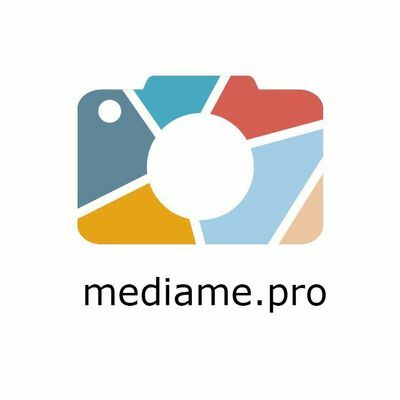 Modern technologies, relationship and boredom concept.